Police activity in Southport, Conn., causes delays on Metro-North on Friday, Aug. 10, 2018. FAIRFIELD — Police activity near the Southport train station caused delays Metro-North rails Friday morning. 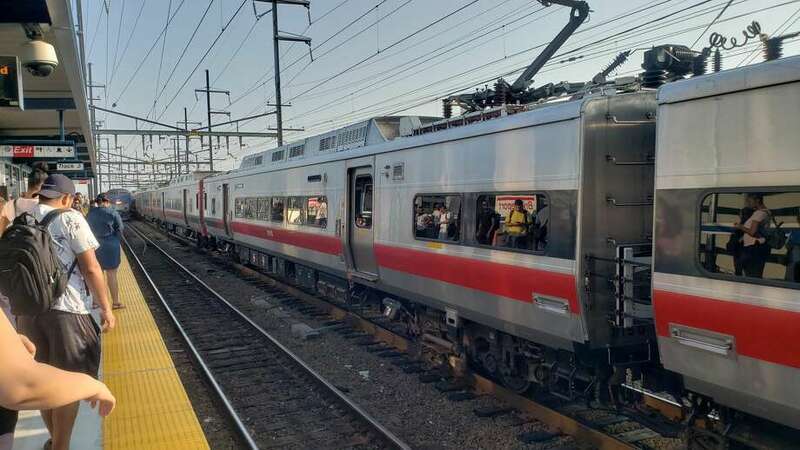 Metro North announced the delays up to 30 minutes.around 8 a.m. after an incident in the vicinity of Southport. It took nearly an hour for services to resume its normal schedule. New Haven Line - delays up to 30 minutes due to police department activity in the vicinity of Southport. “We apologize for any inconvenience,” Metro-North wrote on its official Twitter account. The activity ensued after a person was seen “walking on the tracks with no shoes on,” according to the Metro-North conductor on scene. It is uncertain if the individual in question was taken into police custody.